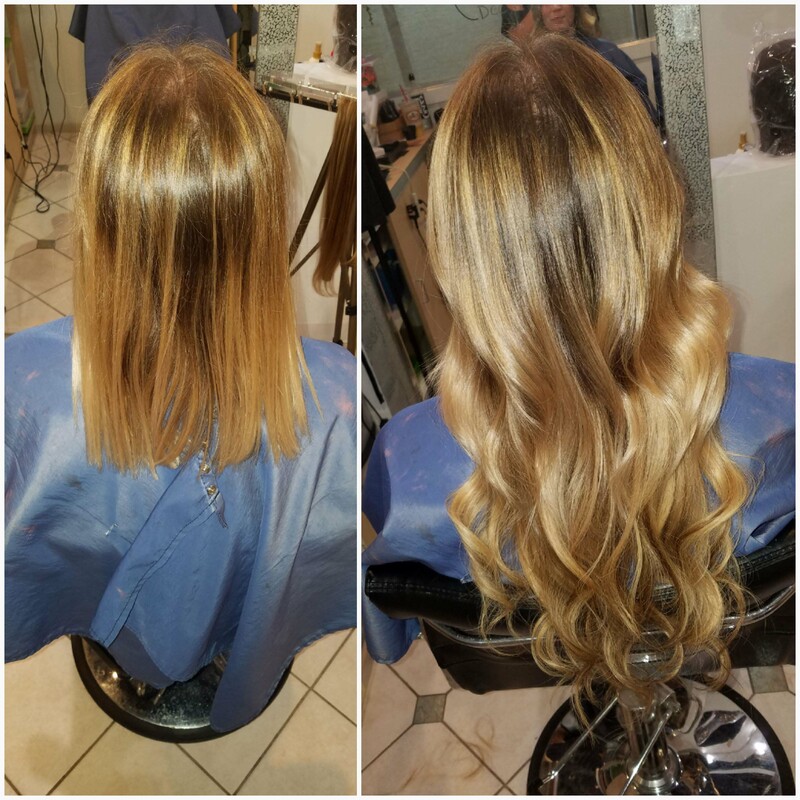 When applying Di Biase fusion hair extensions, the tools you use to fuse extensions are just as important as the hair that you are applying. 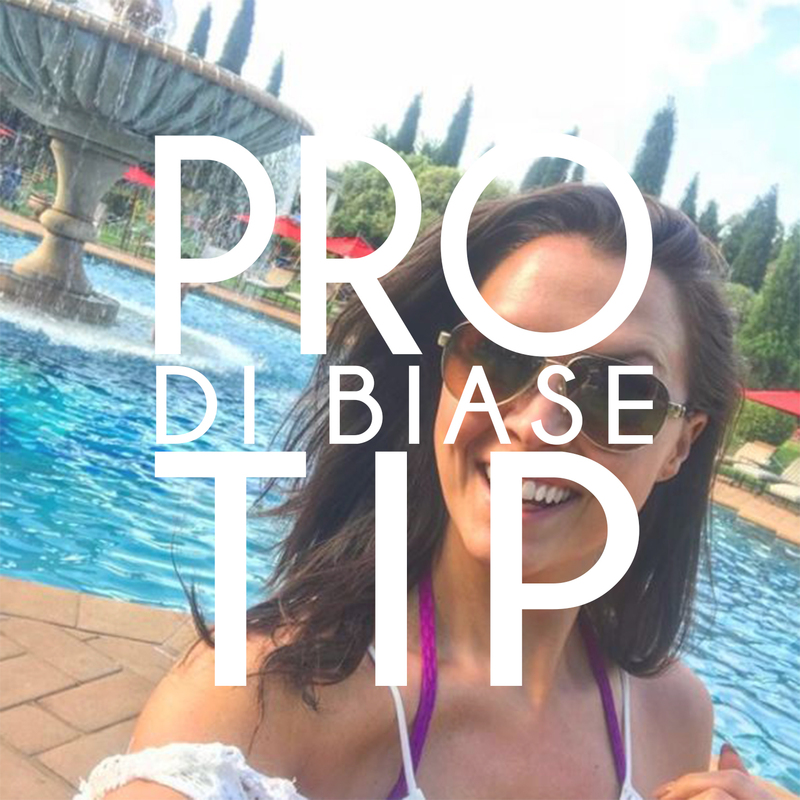 Always make sure you are utilizing the Di Biase hot tool, the proper way and don’t use anything not approved on the hair, as it can cause damage to the natural hair. Before application, wash hair twice with a clarifying shampoo and be sure not to use any other products on the hair prior to application. The hot tool doesn’t get s hot as my straighter iron, other hot tools, etc. Why is that? Shouldn’t it get hotter? The hot tool is specifically formulated to get to the precise temperature you need to melt the keratin and then shape it into the flat envelope position. Anything hotter and the bonds will be damaged and permanent damage will be done. Anything at too low of a temperature and the bonds will not melt enough to achieve the correct shaping. 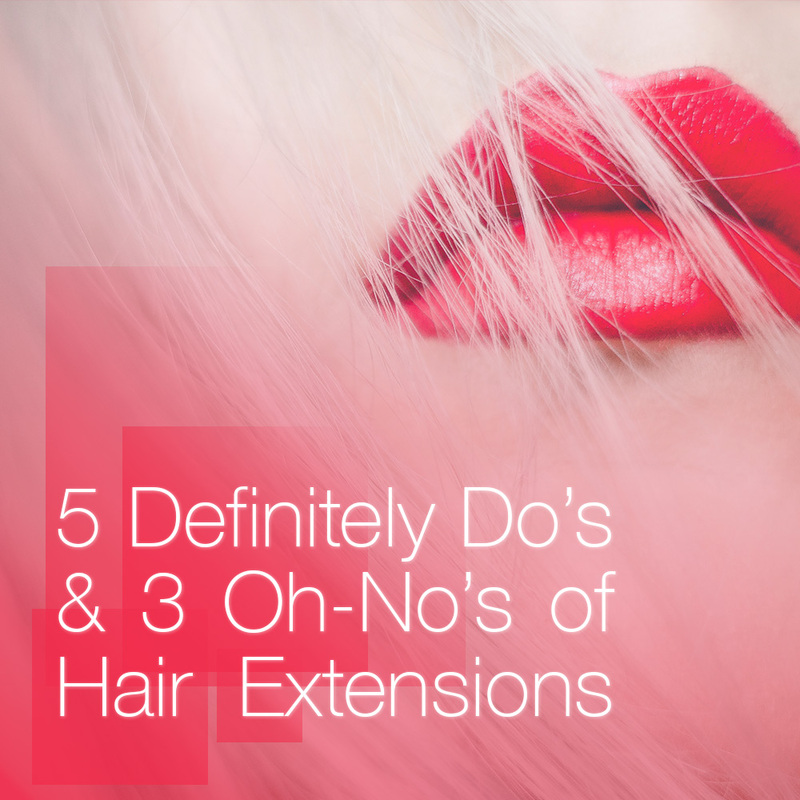 This is why it’s extremely important to use the correct temperature in applying hair extensions. How do I buy your hot tool? 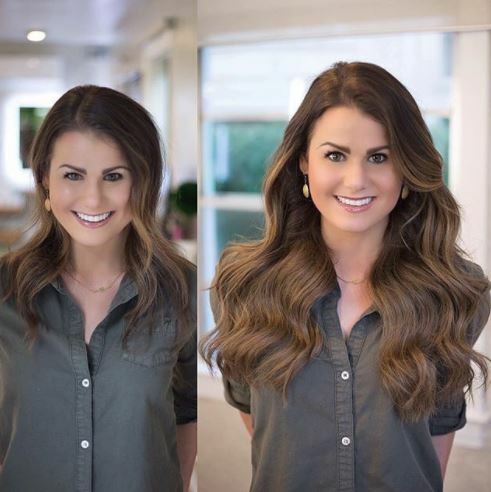 There are three ways to purchase your Di Biase Hot Tool and other Di Biase products to begin applying beautiful extensions to your client’s hair. 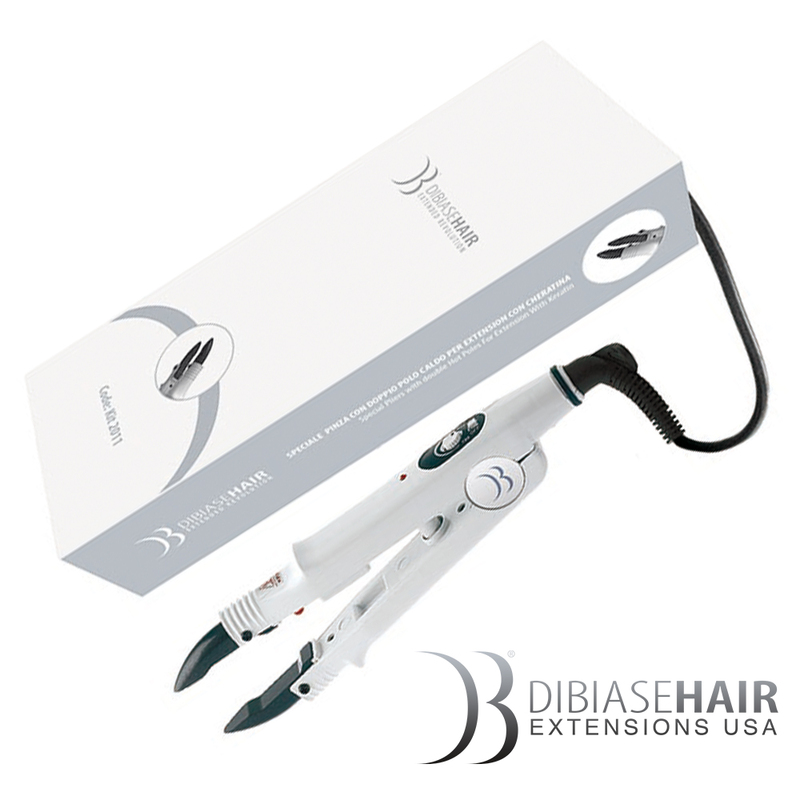 1) Call your order into (248) 489-8900 2) Email us at info@dibiasehairusa.com or 3) Register at our web store at https://store.dibiasehairusa.com/register to purchase extensions, products and other accessories. 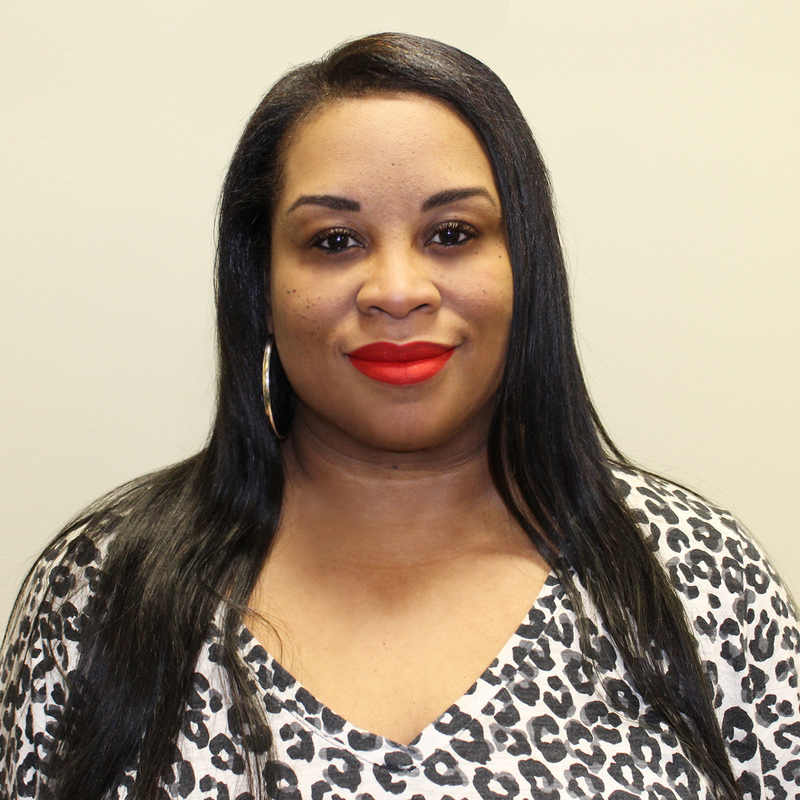 If you would like more information about Di Biase, certification classes around the country or have any questions please do not hesitate to contact us.